Sometimes i get a bit jaded by the horse industry. I used to think everyone wanted to be a great horsemen, i could train my horses beautiful to be happy, obedient and competitive mounts and people would appreciate there brilliance. Ive since learned thats not exactly the case. Lots of people want to win a ribbon and forget the fact that the what they are riding is an animal. I always wanted to understand these creatures better, train them better and be a better horsewoman. This isn't everyones goal. 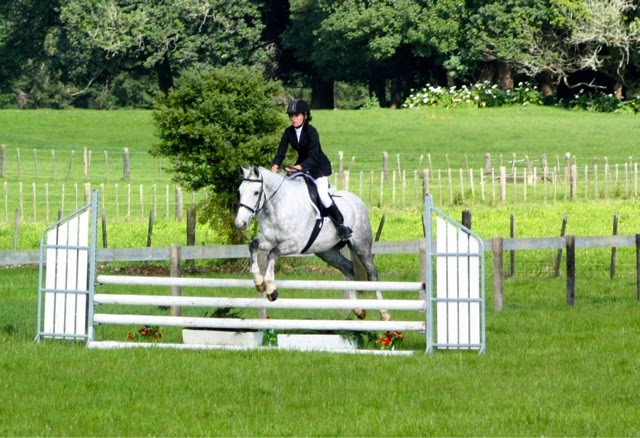 It can be disheartening to watch horses you've sold regress with a new rider through no fault of your own or the horses. So when you see horse horses go on to be loved and progress once they leave your hands its a refreshing change. One of the kids i teach brought Miro off me about six months ago, it has been a pleasure to watch them succeed together. 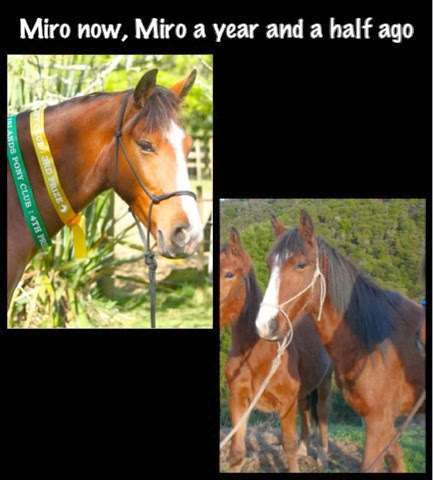 With Miro going to his first shows and turning into a much loved pony. 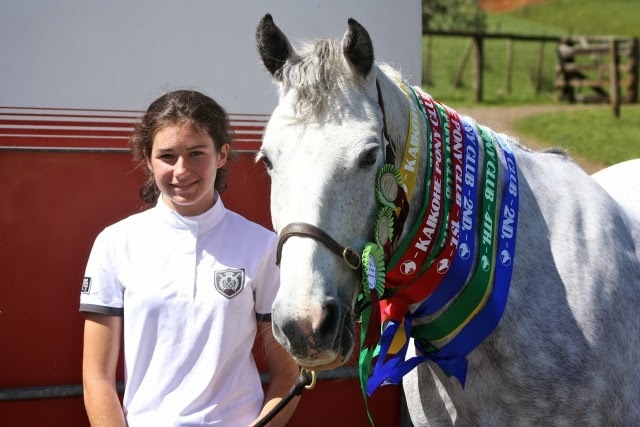 When i decided i would not have time or finances to compete my much loved Fern this season, i knew a young rider who would benefit from getting to ride a slightly more experienced horse. So Fern joined Miro. Brilliant results both horses get attention and love rained down on them, far more than they would get with me, being one of many horses i ride and work with each day. The girl get to compete at a high level and gain valuable experience, more than she would have with just young Miro. I have less horses to feed and expenses and i truly enjoy seeing my horses doing well and watching young riders that have the same passion as i do for learning and understanding horses.